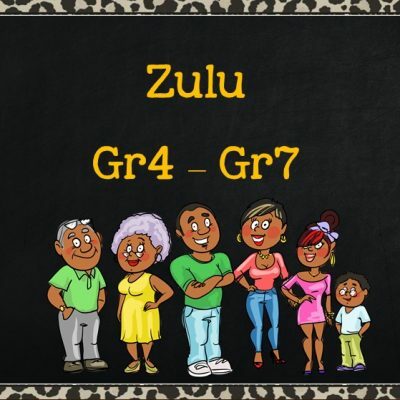 Interactive Zulu and Afrikaans lessons online. It is like having a language tutor in the palm of your hand. It is so much more than just a textbook or additional worksheet. 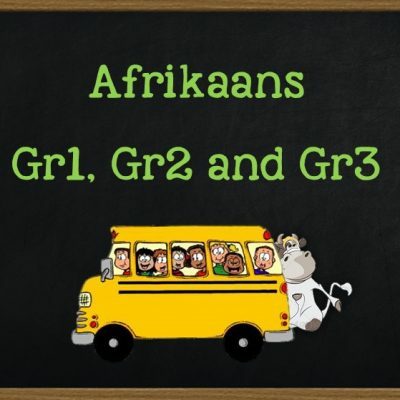 The video lessons are an effective tool which allows learners to engage in the learning experience by using 3 out of their 5 senses. 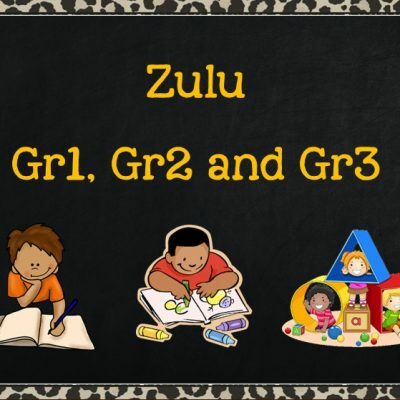 There are downloadable worksheets for every lesson and multiple quizzes to reinforce what has been learned in each lesson. Our programme is accessible any time of the day and difficult concepts can be replayed repeatedly until the child has mastered the content. 15% off all packages till the end of February. Step 3: Choose a lesson or topic to learn or revise. Step 4: Watch the lesson video. Videos can be paused, rewound or repeated as many times as is needed to fully grasped the relevant concept. 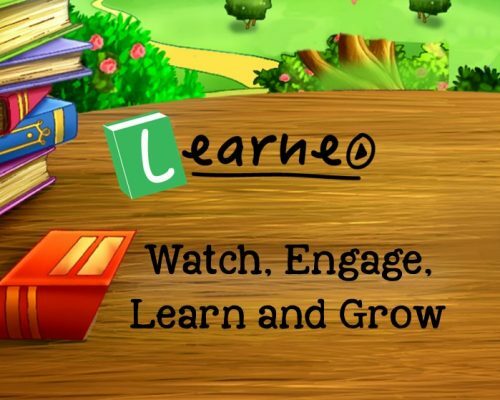 The videos include worksheets, interactive question and answer exercises which provide a full classroom lesson experience. 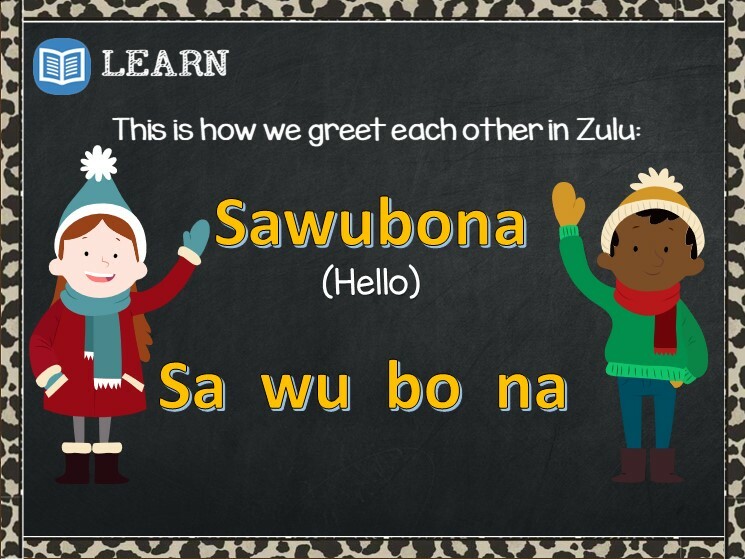 Step 5: Excel at learning Zulu or Afrikaans. Per Grade. Equivalent to R250 per month. 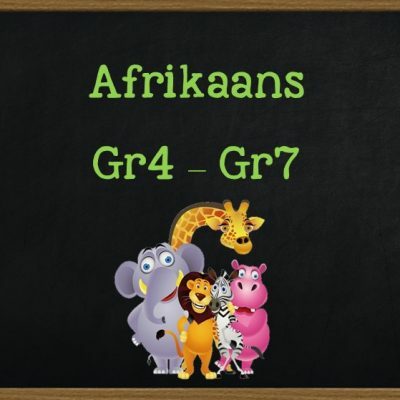 Per Grade. Equivalent to R200 per month. This is exactly the programme I have been looking for. My children are really enjoying the programme and I am enjoying the independence it offers. Thank you – My son is improving so much.